As founder and CEO of Apple Inc., Steve Jobs was also the company’s Chief Brand Evangelist. He was without doubt passionate about his products and he knew how to create enthusiasm in others for his products (and company!). You don’t need to work in the marketing department to be a brand evangelist because these people are everywhere. They are true fans of what a company does and they want to share your company’s stories. Brand evangelism should start with founders and CEOs. If you’re a founder and you’re not clear about who your company is or what you do, then, how can you expect your employees to know? We’ve all seen too many companies not understand ‘who they are’ and in-turn, their staff amd customers don’t have a clue either. More founders and CEOs need to be like Steve Jobs and also be their own Chief Brand Evangelist. Before we take a closer look at how Steve Jobs and Tim Cook communicated to the team at Apple, it is important to quickly define company values, mission and vision because these tools are building blocks that create your identity, otherwise known as your brand, for your business. These elements are important to attracting and keeping customers because if this identity is attractive to customers it can create value as part of your value proposition. Values: these are operating principles that guide a company both internally and externally. 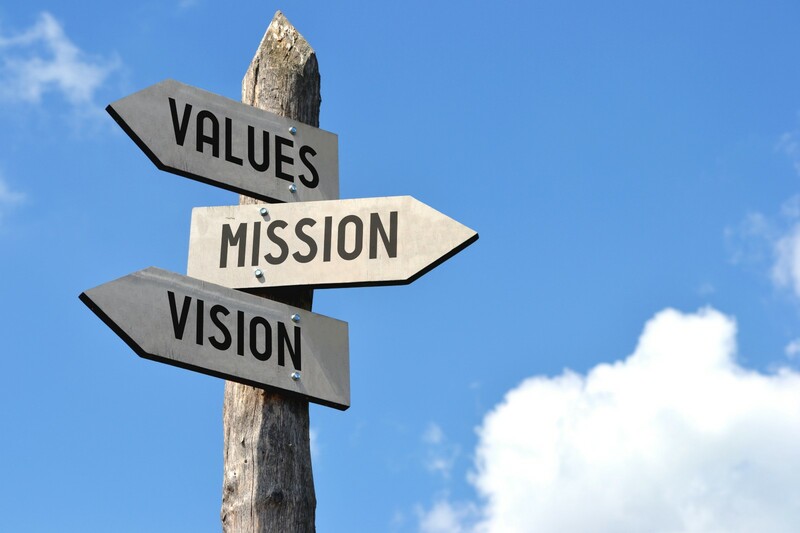 Core values are usually summarized in the company’s mission statement. Mission: this is a short written statement that describes your philosophies and goals that define what a company is, why it exists and its reason for being. Your mission statement answers the question “what business are we in?” Basically, it very simply clarifies a company’s function, markets and competitive advantage. It is the ‘what’ and ‘who’ of a company. Mission statement goals should be defined by what the company does for its customers, what it does for its employees and what it does for its owners. A mission statement typically drives the company’s vision statement. 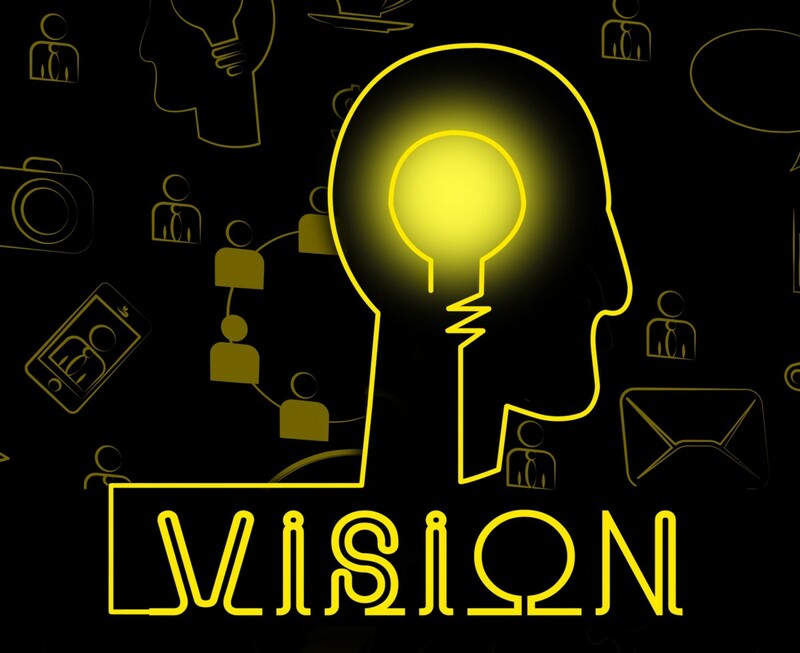 Vision: a vision statement describes what the founder (or owner) wants the company to achieve in the future — it explains what you’re aiming to be. It provides strategic direction by describing the ‘why’ and ‘how’ for future goals to be realised. Usually a vision satement is a broad reflection of your company’s purpose and core values so they stand the test of time. However, in some instances, as a company develops and grows, its objectives and goals might change. As a result, vision statements should be revised to reflect the changing business. If you’re a company founder and want your company to have similar drive to Apple’s then you also need to bring your mission and vision statement to life for your entire team. Let’s look at how Apple is doing it. 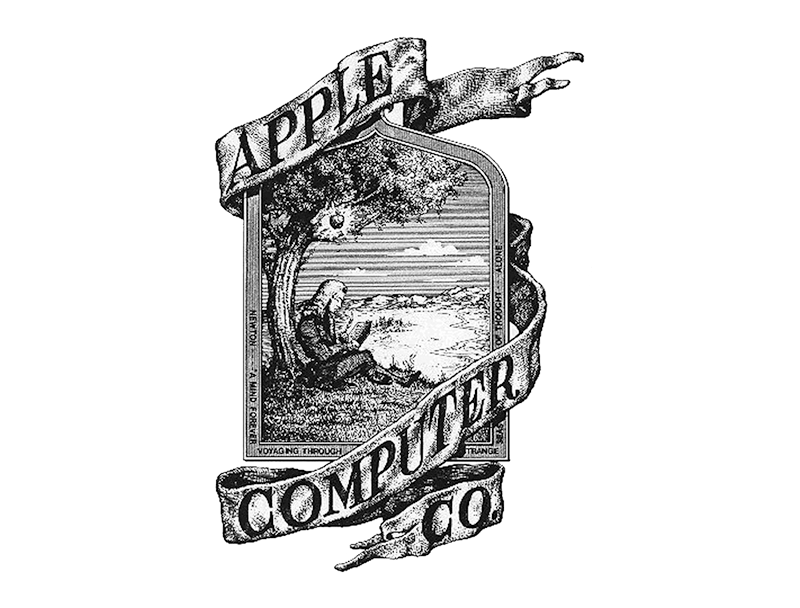 Started in a California garage in 1976, Apple Inc. is now an international icon of innovation and design. This didn’t happen out of luck. These characteristics are linked to Apple’s mission and vision statements. Over the years as the company evolved, Apple has updated them a bit but they are always written to motivate the employees to support and contribute to innovation in order for the company to have a competitive advantage. This statement specifically says what the company does and will do. Details about certain product lines are included to show the firm’s current state of affairs, however, it is not necessary that you also list product lines in your mission. Often they are actually not included. 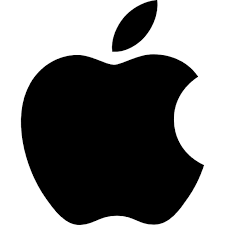 Apple’s vision is detailed and a detailed vision statement is beneficial to business because it helps guide employees. Yours doesn’t have to be this long, it just needs to work for you. A word of caution, do be careful about making your vision statement too long because you don’t want it to confuse people. As for Apple, the detail included reflects the company’s approach in ensuring continued growth and success. * It reflects how Apple carefully selects its markets. Combine the above points and you can see why Apple is known for user-friendly and easy-to-use products. Medium lists me as a ‘Top Writer’: Entrepreneurship, Startup & Technology.